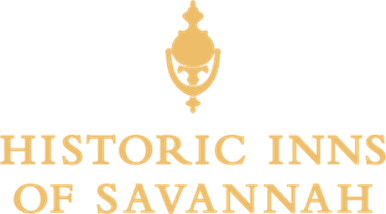 No matter what your vacation style, one of the six historic boutique hotels or B&Bs of Savannah has what you're looking for. Start here by selecting a travel-style preference and we'll help you plan your getaway in the unique historic hotel or B&B that's right for you. Where to Stay for All the Fun!